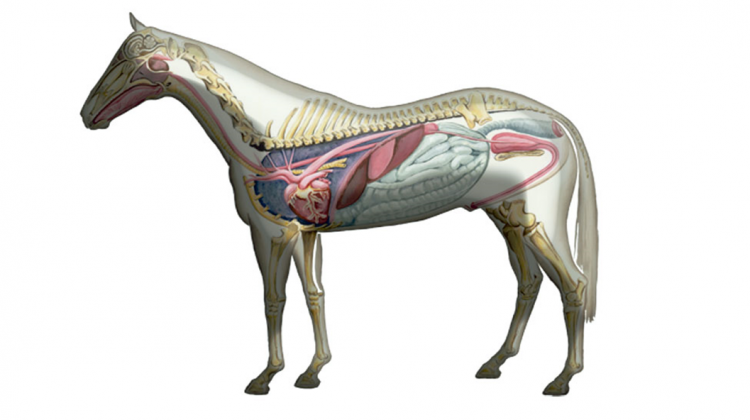 A Guided Tour of Equine Anatomy is a dissection workshop to understand equine anatomy first hand. 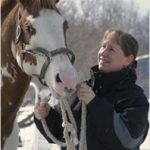 Participants will have an opportunity to take part in a guided examination of the anatomy of a horse. An overview of the large muscle groups of the neck, trunk and legs is followed by an exploration of the abdomen and chest. The latter part of the laboratory is designed to allow individual students to explore their areas of interest in further detail. *Equine Anatomy artwork provided by Ruth Benns.